The Johnson Carriage House and Meadows offers a unique, equestrian feel to the meeting space. 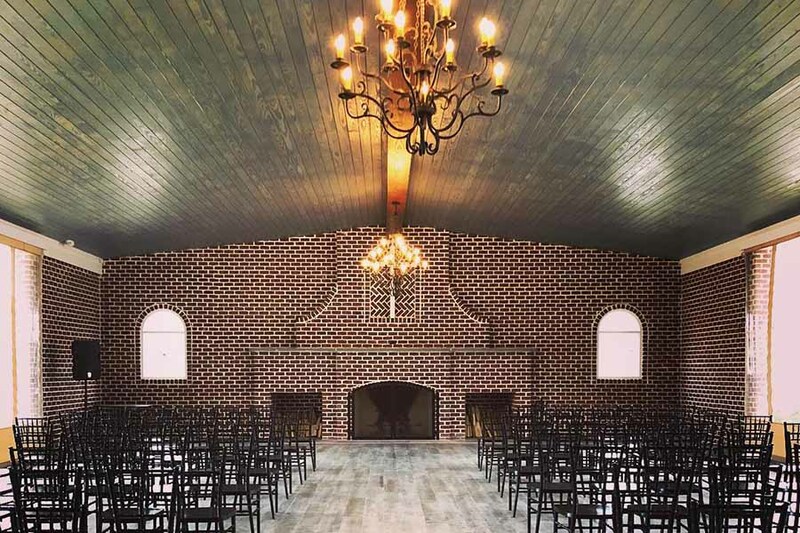 The “Gathering Room” is a majestic 35′ x 40′ room paneled in oak with coffered ceilings and a fireplace. Oil paintings and antique furniture adorn the room, which comfortably seats 150 guests. The room is equipped with a sound system, media projector, and flat screen television, making it an ideal choice for corporate meetings and events.